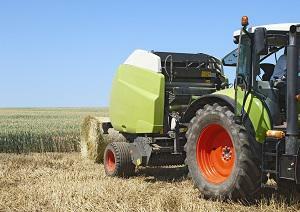 Almost 70% of all baler manufacturers choose Tsubaki Heavy Duty chain series to be installed in the main drive system. Compared to other brands Tsubaki Heavy Duty series offers higher tensile strength, higher anti-shock performance and better fatigue strength. During the harvesting season it's essential that round balers operate without issue to ensure maximum yield for the farmer. Shock loads during baling can easily weaken an inferior chain, which can lead to unacceptable stoppages for end users who are working to a tight schedule. Equally, the pressing process will expose chain to extreme forces which inferior chain may not be able to cope with throughout an entire season. Tsubaki's trademark high strength products can preserve these timeframes, allowing hay to be collected with increased speed and confidence. Tsubaki can also shape your perfect bale, as our chains are suited to the high pre-tension settings required to allow easy storage of hay. 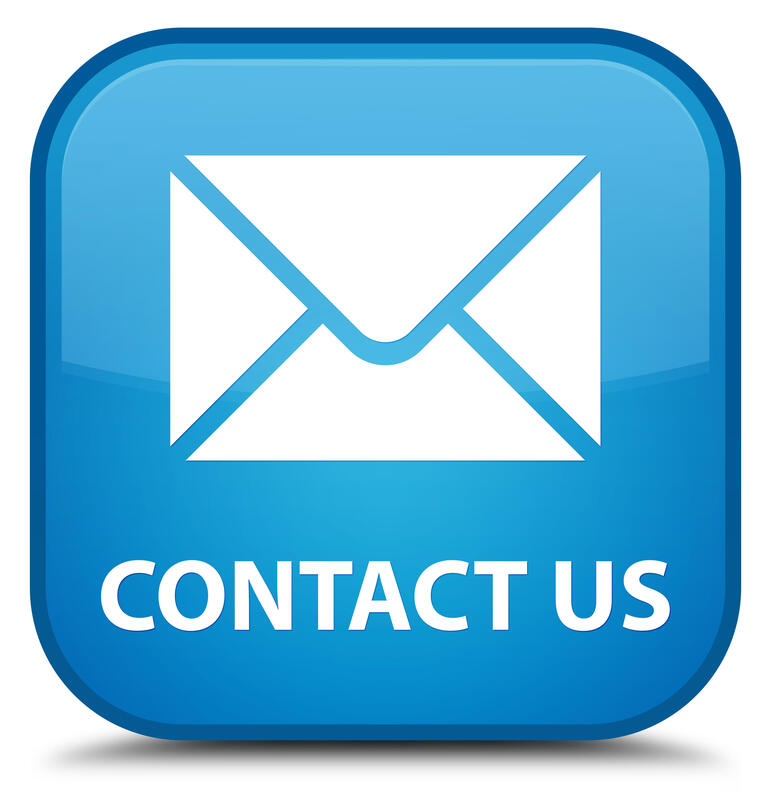 Our engineers offer complete customisation on all orders to ensure we always have a solution that fits. Tsubaki Heavy Duty Chain Series offers highest performance and reliability throughout the season, ensuring you don't lose a single day to downtime. 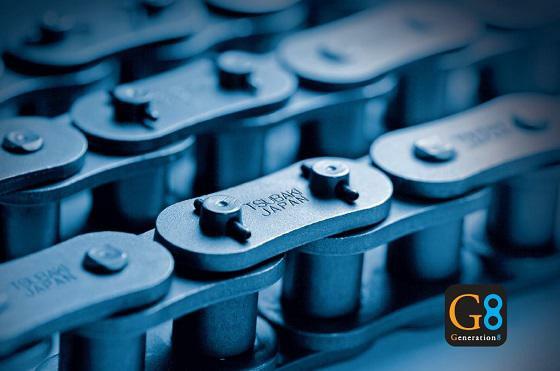 The superior performance of Tsubaki Heavy Duty chains is the result of a comprehensive quality control network that begins with selection of the world's finest steel materials. It continues with inspection and analysis of quality and performance in 20 different work areas. Sprockets are an integral part of any drive system, with failure leading to extended downtime and possible damage to the drive chain. Tsubaki manufactures sprockets from the highest quality, heat treated steel to take on any challenge an agriculture application may present. Tsubaki Europe has announced a new supply partnership with Poland's largest manufacturer of agricultural machinery, Unia Group. 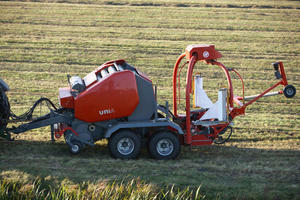 The new partnership will see Tsubaki chains installed as standard on a number of models within Unia's baler range.